Kutt Calhoun had the opportunity to sit down and chat with fans during a UStream broadcast from the Strange Music headquarters in Kansas City. 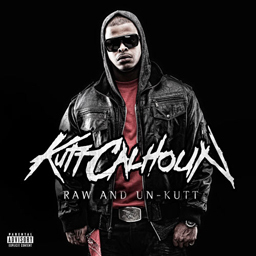 Kutt plugged his new album Raw and Un-Kutt, talked to the fans, and was able to answer the variety of questions they had about Kutt, his new album, and the variety of topics that came about from the fans. Click here or watch below to view the entire broadcast.